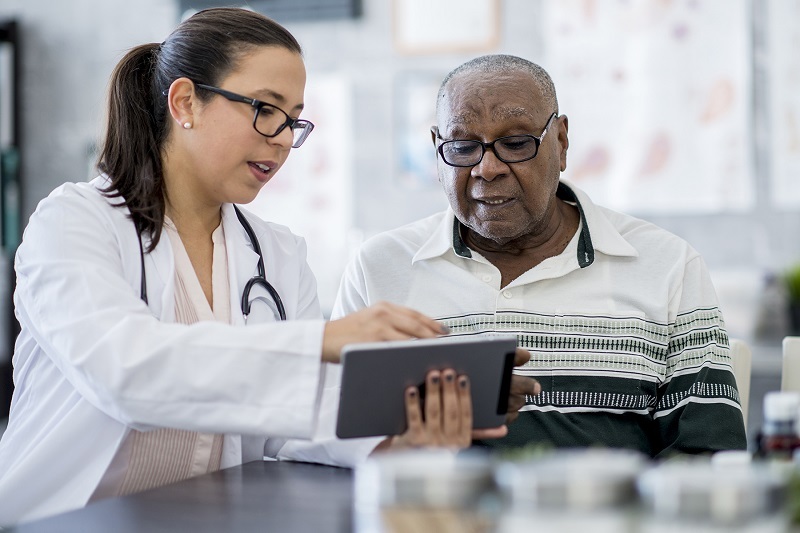 Active two-way communication with your doctor leads to quality care | BLH Technologies, Inc.
How often have you felt that way after leaving the doctor’s office? After the hustle and bustle of scheduling and getting to the doctor’s office, you can easily forget to ask some questions once face-to-face with your doctor. But asking questions is important for your health. Just ask Bill Lee, who’s had 10 heart attacks and is a diabetic. Here’s his personal account of how asking health care questions saved his life. Write down your top 3 questions in advance. Bring someone with you to help you remember and understand the doctor’s answers. Take notes. If you don’t understand or are confused, ask your doctor to explain the answer again. Create a personal health history including your current conditions, past surgeries or illnesses. Know your family’s health history, such as your parents’ health conditions. For more information and suggestions on what to ask your doctor during a checkup, you may visit the National Institute on Aging’s website. Patients who ask questions and take an active role are happier with their care and see more improvement in their health than patients who do not. You play an important role – after all, it’s YOUR health!